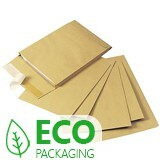 Recycled white office envelopes available in a variety of useful sizes including DL, C5 and C4. 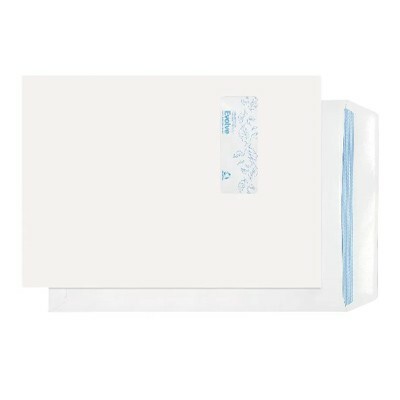 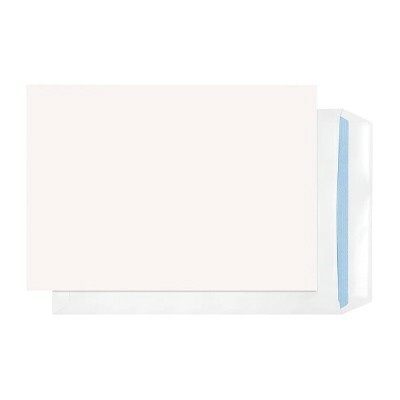 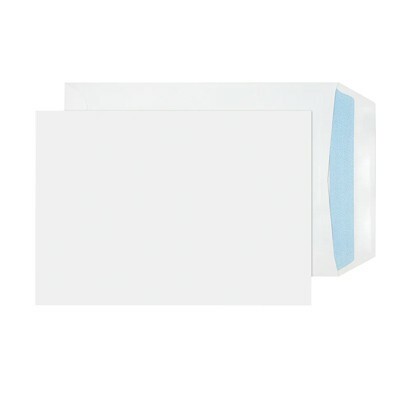 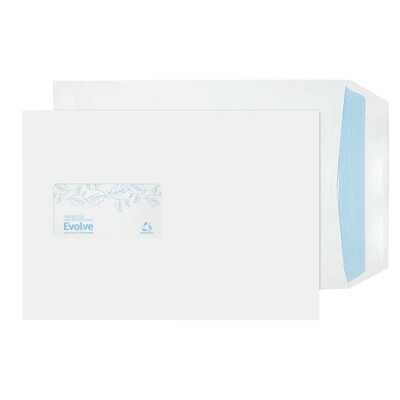 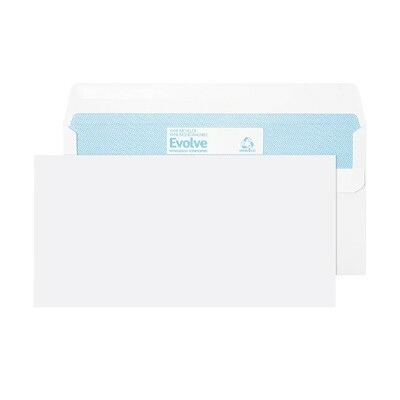 These self-sealing envelopes are made from strong 90-100 gsm white paper and are perfect for everyday use. 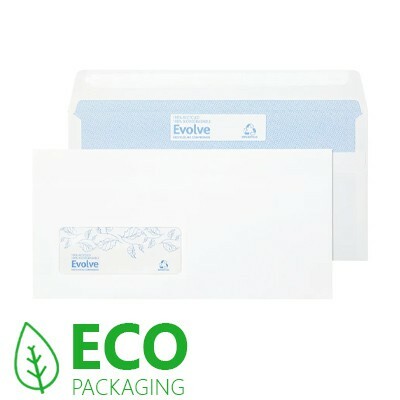 With these 100% recycled envelopes there is no need to compromise as they are both environmentally friendly and great quality! 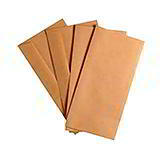 Available in plain or window, with a self seal strip they are handy and secure.